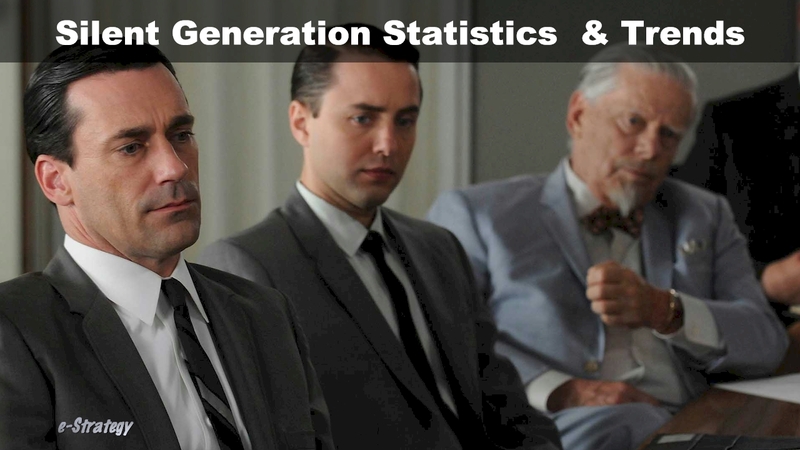 e-Strategy Trends’ continually-updated collection of Silent Generation research, statistics and trends for marketing, public relations, advertising and strategic communications professionals. Most US internet users say they don’t trust social networks to protect their personal information. A May 2018 survey by Rad Campaign found that 61% of respondents had little to no trust in social networks. That compares with 53% in 2016, and 57% in 2014.